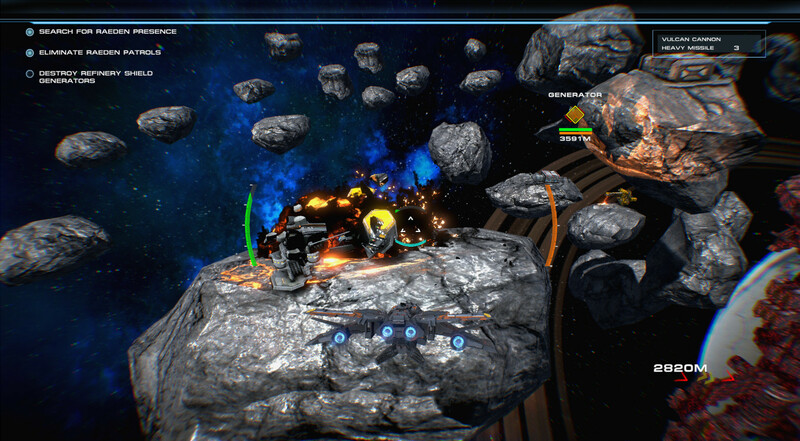 Arc Savior is a space simulator in which any player can show his best. Be a pilot and try to adapt to any conditions, no matter how heavy they are. 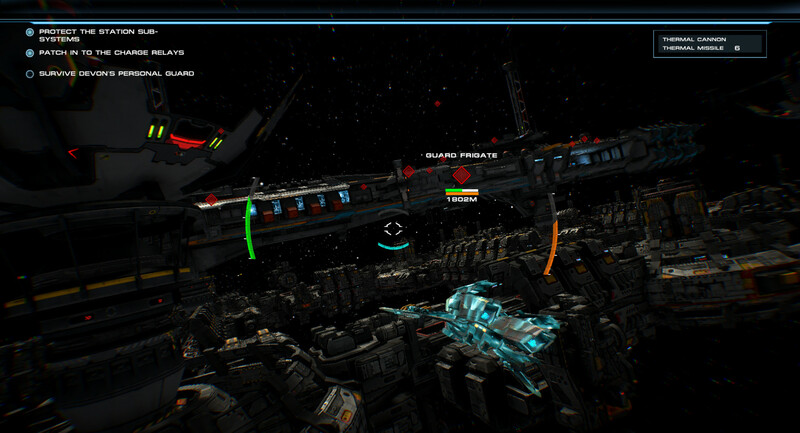 Try to survive in a difficult period of time, choose advanced ships, pick up weapons and fight enemies to the last. Some enemies are already known, but with some have to get acquainted by studying some information. The game has a wide variety of features. Go to space battles and try to go through them as soon as possible. They turn out to be exciting. Protect, destroy buildings and try to get used to the types of attacks of any nature. They can be incredibly dangerous and very strong. Choose for your own character, get acquainted with interceptors, equip your own ship with heavy weapons and explore a huge number of locations. The more locations you can explore, the more interest the player will have. Find yourself in the middle of a fascinating story, control your fortunes and find yourself in the list of the best players. If you try, you will definitely become the best. Download & install Update v1.0.1 / v1.0.3 / v1.0.7 / v1.0.8 / v1.0.9, in game folder. This game has been updated 10-04-2019, 14:56 to the latest version v1.0.9 (upd.10.04.2019). Fixed Enemies not spawning in initial encounter in Under Fire. Ship module availability now dependent on chosen ship. Slightly increased time before dialogue would finish allowing player more time to read. Truth Mission - Bug fixed: Occasionally during Relay Cut Scene, progression would stop not allowing the scene to complete. AI Ships have had their accuracy reduced slightly. Controller/Joystick feel has been changed: Previously players have reported the controls for aiming were too "twitchy" even at low sensitivity settings. To correct this, the reticle (only for joystick usage) has been set to the center of the screen for a easier aiming experience. Setting a low sensitivity now correctly lowers the player rotation speed. Reported that some players were unaware that modules could be chosen after selecting a different ship. 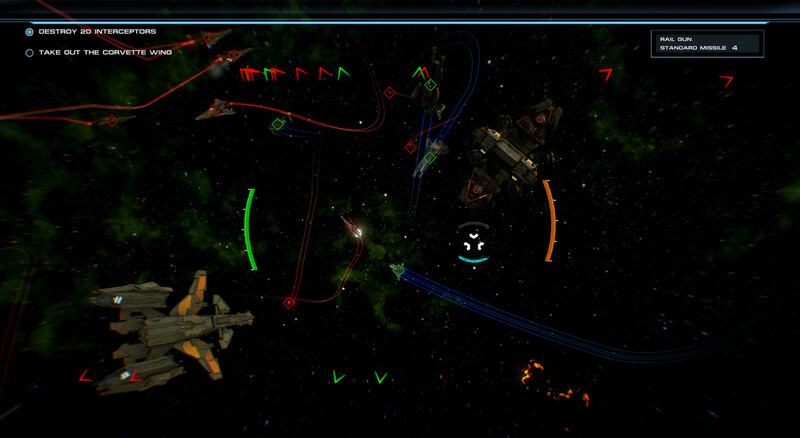 To correct this, upon selecting a ship the available modules will flash reminding players to choose before moving to the next screen. Added "Skip Cut Scene" button mapping in the controls map menu. To support this, a message will display when a Cut Scene can be skipped. Occasionally enemy AI could get stuck on objects. A fix has been implemented to address this, but will still be monitored in case further adjustment is needed.